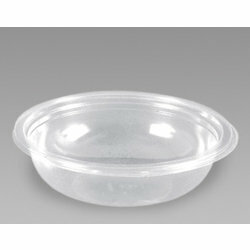 Make a lasting impression with Proex Disposable Food Containers. 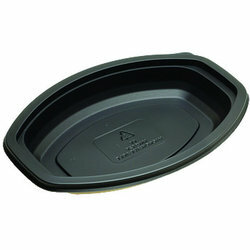 Proex combines effective functionality with an attractive presentation. 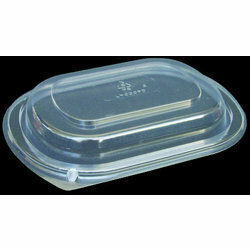 Proex Disposable containers are great for deli’s, sandwich shops, take out and desserts. 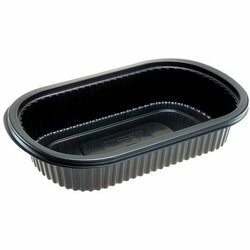 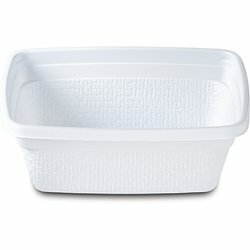 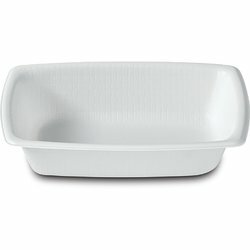 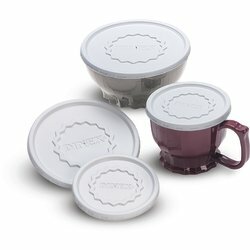 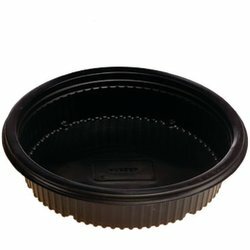 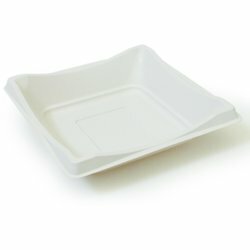 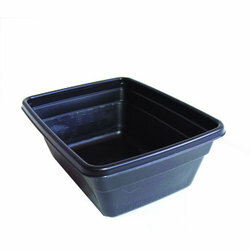 Our diverse assortment of food containers will work in almost any food service environment.